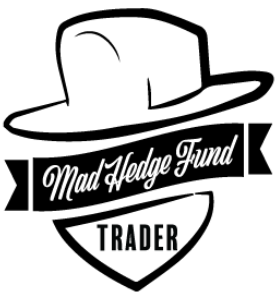 Meanwhile lets just say that we are proud Mad Hedge Fund Trader contributed a whooping 6527 entries. September 3, 2010 - Have Treasury Bonds Had it? September 2, 2010 - Is Copper the New Red Gold? Featured Trades: (SOUTH AFRICA), (EZA) South Africa iShares ETF 2) On Safari in South Africa. When I first visited South Africa (EZA) as a journalist in 1979, I was stuffed into the trunk of a car and smuggled into Soweto, a fenced off? 'township' , so I could write about the appalling living conditions there.